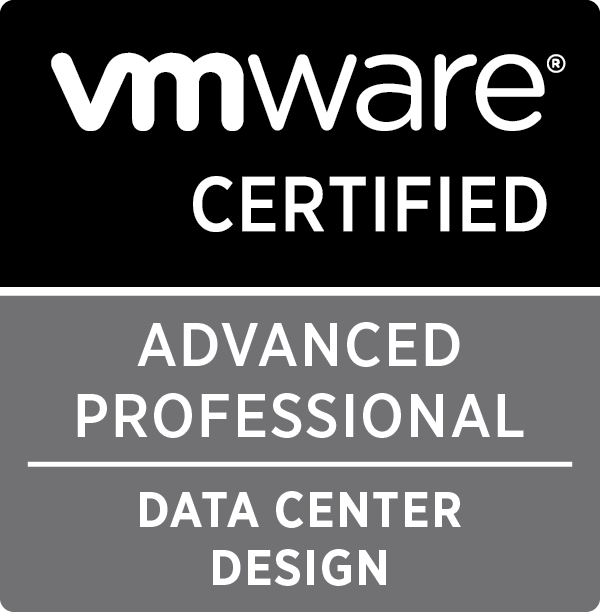 Recently we had some new Dell R720s with Micron P420m SSDs arrive that are due to be installed in a VSAN cluster, during the process we needed to update the firmware on the cards before we commissioned the environment. Before you go through this process make sure you read all the readme files and understand the whole process, follow this process at your own risk. Firstly go to Micron.com/dell. You want to download the three files shown below, the first is the firmware file, second is the utility to gather data from the SSD and update the firmware and lastly is the ESXi driver. Once you have these unzip them all and copy the following files to your host. Once installed you can use the RSSDM app to get stats from your SSDs. From this info we can see that the cards are running firmware version B2085108, as we are using these hosts with VSAN we need to have them on B210 or greater for it to be supported. Next we will install the newer ESXi driver, run the following command. This will require a reboot of the host to take effect. Once your host is rebooted you can check that the latest driver is installed. Now all that’s left to do is to update the firmware on both cards. Use RSSDM -L to determine the drive IDs of your cards, for mine it’s 0 and 1. Trying to update for drive 1, from current firmware B208.51.08 to B212.05.08. Unified Image update for drive 1 will take a few seconds to complete. Unified image update operation completed successfully. Power cycle the server for the downloaded Unified Image to take effect. Post reboot check the status of the cards. Once you have done this for both cards, give your host a reboot. After the hosts have rebooted according to the documentation you will need to ‘secure erase’ the cards. 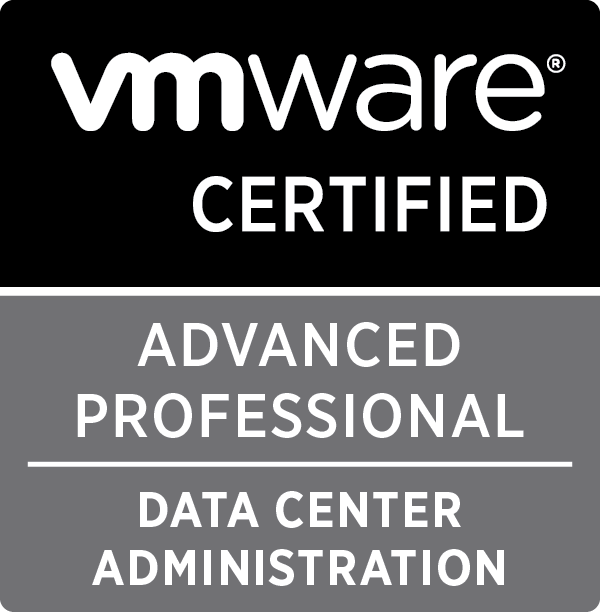 This bit is a PIA if you have data on the drives (you will need to migrate it off or in the case of VSAN – delete the disk group). Again, SSH to your hosts and run the following command, (RSSDM will give you the drive number and the password is ffff. After the cards have been erased your good to go. Hopefully the process of erasing the cards wont be required again in the future as it will add some time to the overall process but at the end of the day I’m sure it needs to be done for a reason. 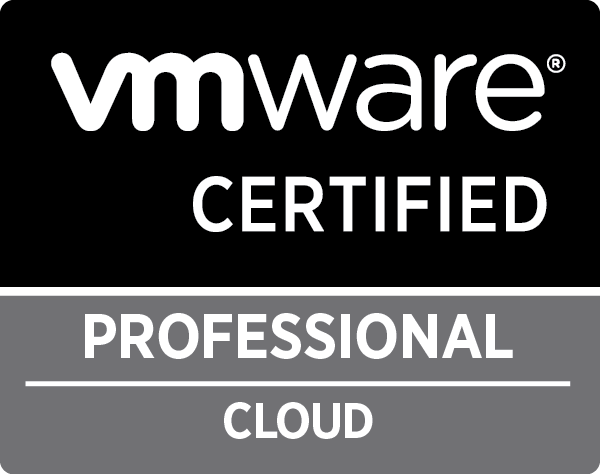 I am wondering if you can send me a copy of the vmw-esx55-micron-rssdm-2.20.11180.00.vib file? 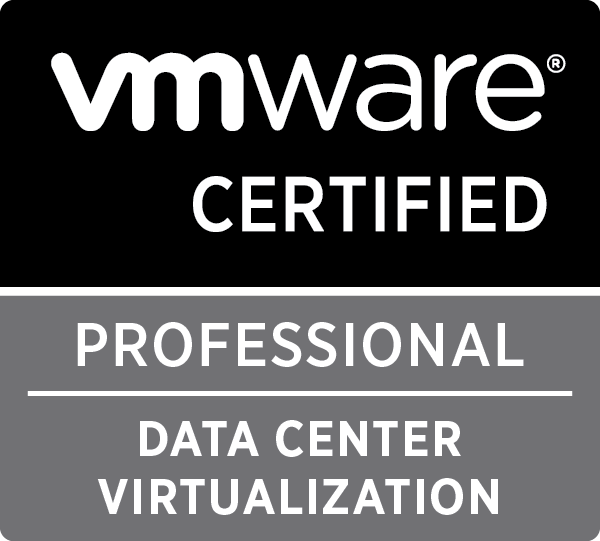 I’m not support is like with this VIB for ESXi 6, it might be worth logging a support call with Micron to confirm or check on the VMware HCL. Even tried to manually cut the file out of the archive using “dd”, but found the sha256 is mismatch with the one in descriptor.xml. So nobody can really contact them for any general/sales/technical inquiry. Thanks Tim,, I now think there is a mysterious force forbidding me to have access to this rssdm-2.20 vib :-) The 145.03.08 zip file you uploaded only has a vmw-esx-micron-rssdm-2.10.5818.00.vib, and it’s the exact same file in the 145.07.08 zip. I asked help in vmware community and a user with connection to rssdm team replied me, hopefully he can help me to solve the puzzle. Hi Tim, I am wondering if you can send me a copy of vmw-esx55-micron-rssdm-2.20.11180.00.vib ? 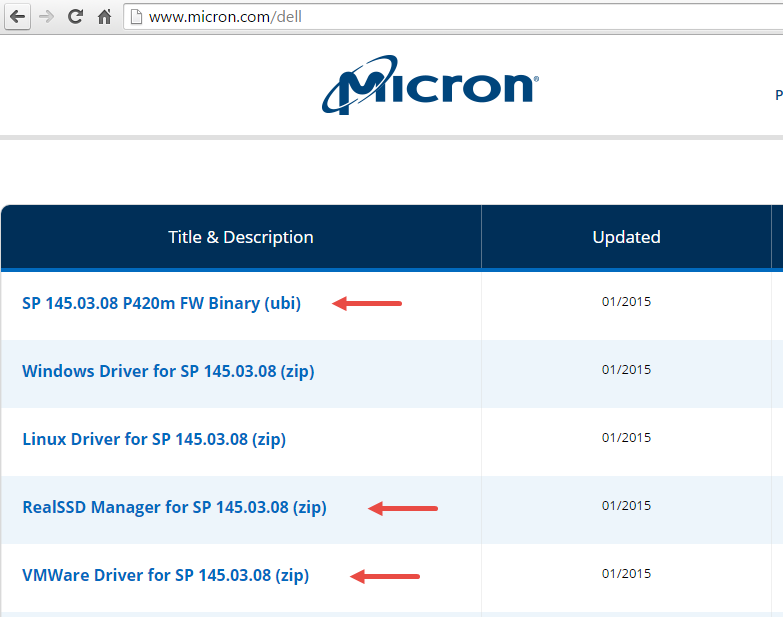 currently https://www.micron.com/dell/ has a updated “RealSSD Manager for SP 145.07.08”, but it only has a vmw-esx-micron-rssdm-2.10.5818.00.vib. 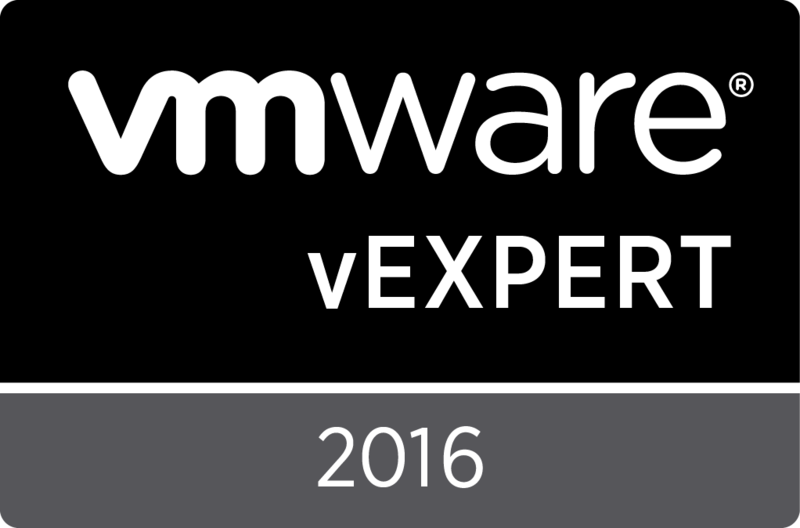 vmw-esx55-micron-rssdm-2.20.11180.00.vib is included in the Support Pack Version 145.07.00_Linux_VMware Release for Distribution.